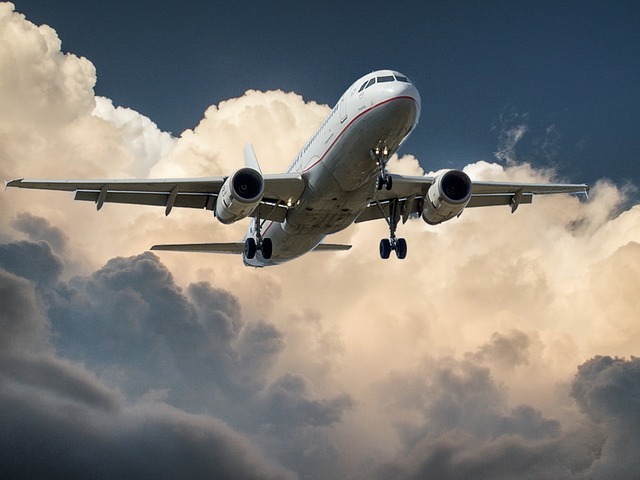 Spanish airports are among world’s busiest airports, with the increasing travelers heading towards the country and Spanish people traveling out of the country have left airports concentrated. The busiest airports in the country are self-describing their demands. 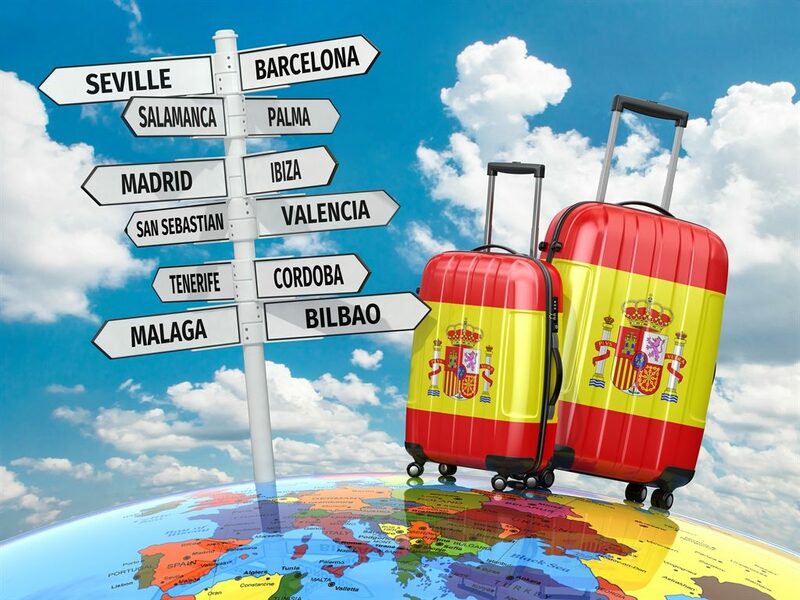 Spain is a country with a number of airports serving people from all over the world. 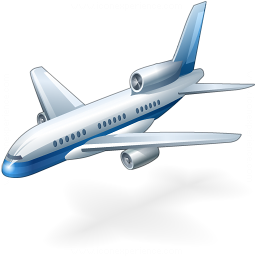 The country’s airports are renowned all over the world as the busiest airports. The country has airports with remarkable styles and all amenities. 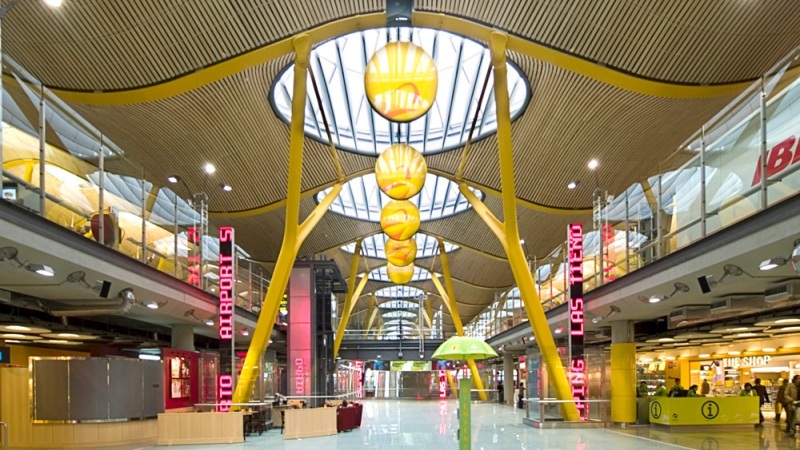 Madrid airport or Madrid-Barajas airport is one of the world’s busiest airports and the top on demand in Spain. It’s the largest airport in Europe by physical size and the airport is in the capital city so many people use the airport. Madrid is a wonderful tourist attraction to a number of people across the globe and also known for historic events taking place here at different occasions. 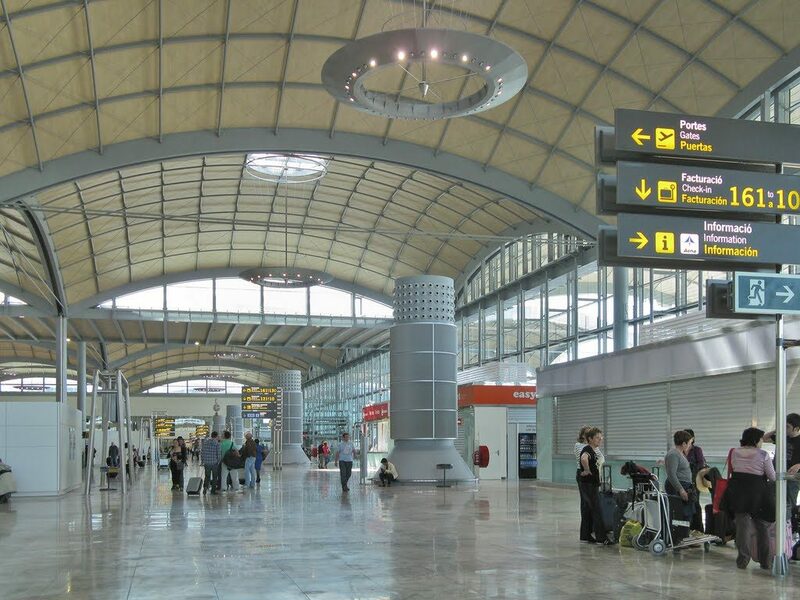 The increase in a number of passengers and travelers also upraised the demand for the Madrid airport. 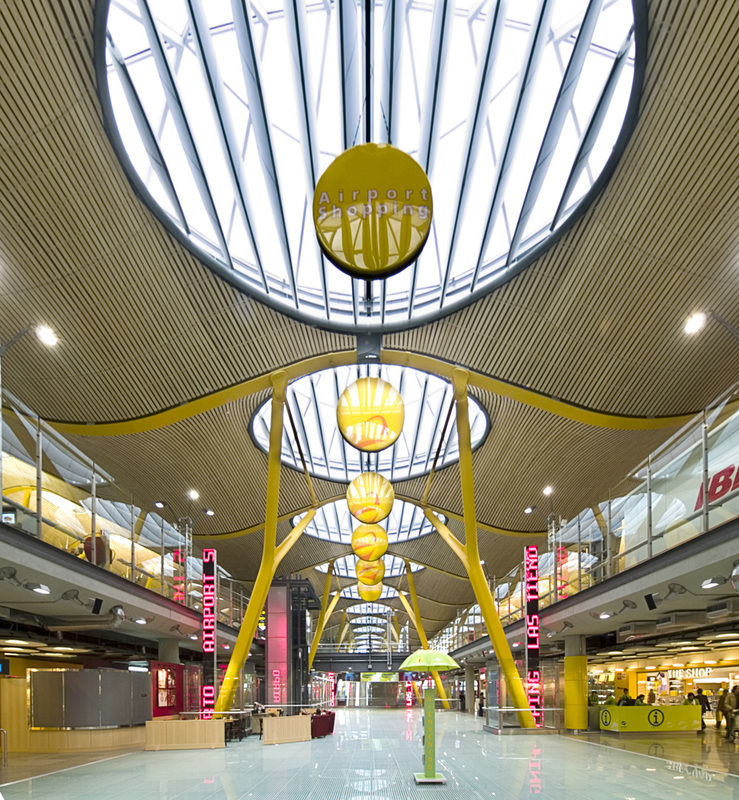 The name was derived from the district of Barajas which links Europe and latin America. The airport has five terminals T1, T2, T3, T4, and T5. The airport has parking facility with seven public parking areas. P1 is outdoor car parking and P2 is indoor car parking with direct access to terminal T2. The airport has also VIP car parks. Barcelona airport is also known as Barcelona El Prat airport is another astonishing airport in the country serving Spanish as well as international travelers. Barcelona is famous among tourist and travelers across the world for its historic places, beaches, and spectacular architectural designs, and its buildings. People from around the globe visits the Spain and the Barcelona city airport to reach their desireable destinations. 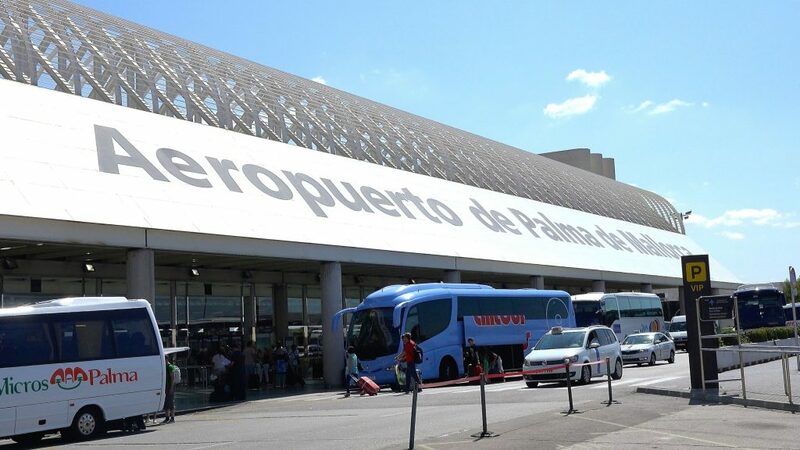 Palm de Mallorca airport is very popular among holidaymakers and tourists who visit the city all over the year. The airport is also known as Son Saint Joan Airport due to its adjacent to the village of can pastille. The airport has four terminals, A, B, C, and D. The rapid growth in travelers resulted in an additional infrastructure to terminals A, and B during 1965 and 1972 respectively. Malaga airport is another busiest airport in Spain. The airport has a self-exemplary record in serving its people and foreign travelers. The airport is a center for a number of people from around the globe at different occasions. 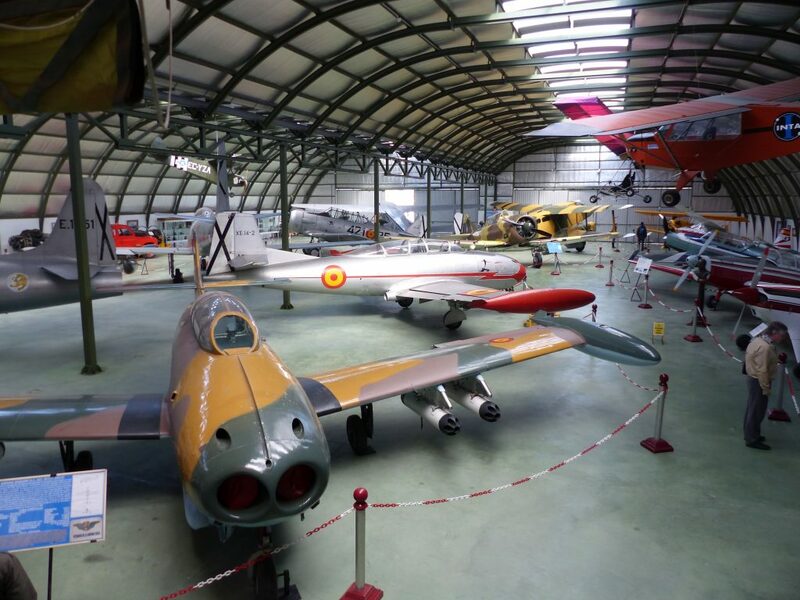 Most of the people visit the city for its tourist destinations and attraction; The Picasso museum, The Alcazaba, and inland are worth pondering destinations for tourists. 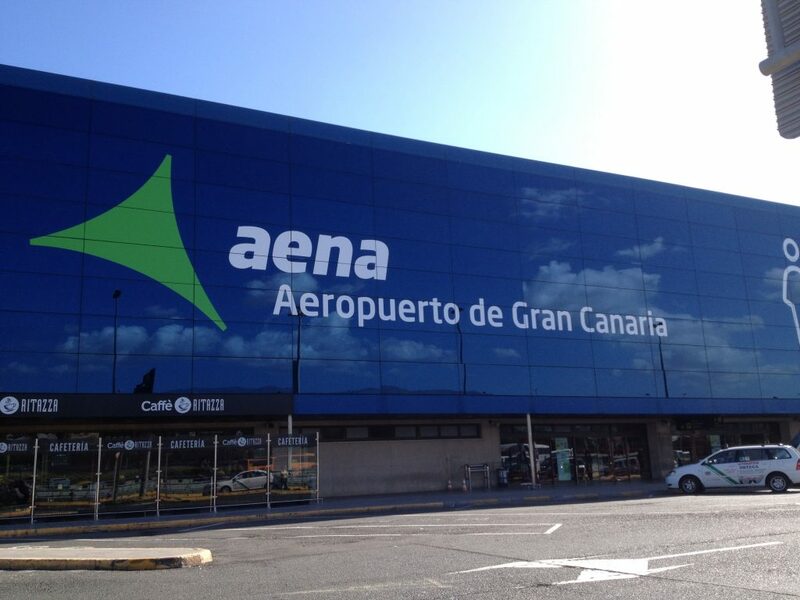 Gran Canaria airport is also known as Gando airport is an airport on the island of Gran Canaria. The airport has a single terminal with four check-in areas. The terminal departure area splits into four zones(A, B, C, and D). Zone A is for flights to Canary Island, zone B and C are for flights to the European Union and zone D for international flights. The airport has two arrival areas 1 and 2. Arrival area 1 is used for domestic flights in Spain and area 2 is for international arrivals. 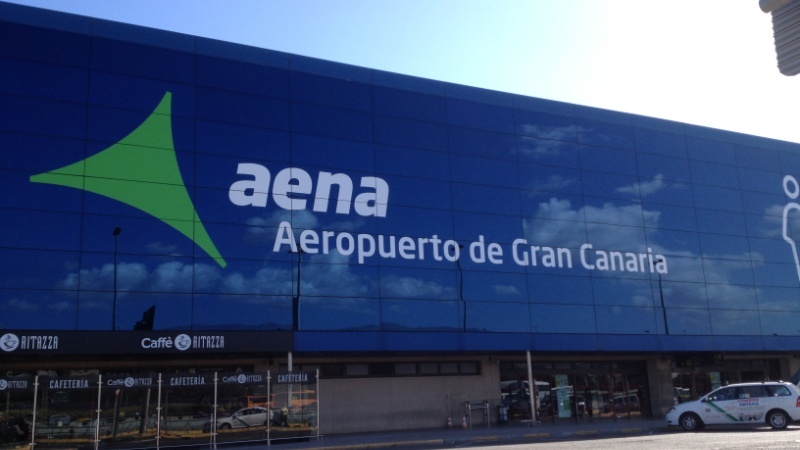 Alicante-Elche airport originally named El Altet is among the top airports in Spain. The tourist, trips, and passengers arrive from all around the world. 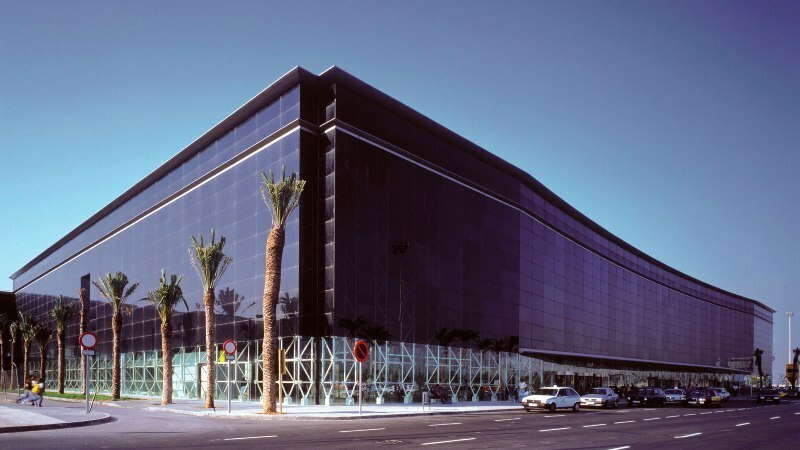 Elche city has top sights which attract people from all over the world. 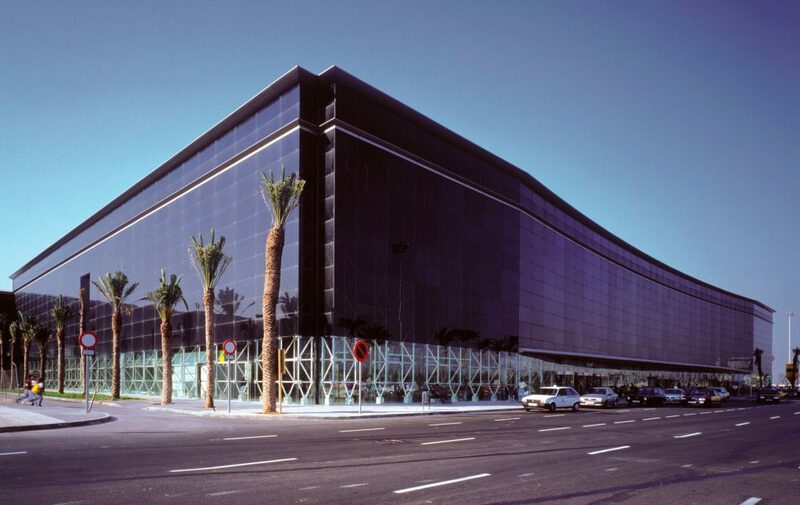 The increase in tourism and number of travelers left Elche airport one of the busiest airports in the country. The airport has one new terminal since 23 march 2011 and terminals 1 and 2 have been closed. It includes 96 check-in desks and 40 gates. The terminal has two areas(C and B). 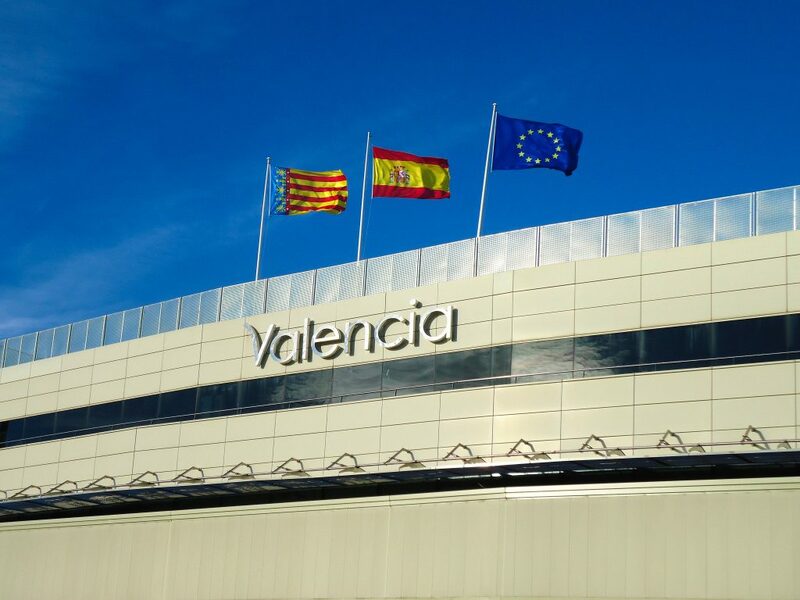 B is for flights to none-Schengen destinations and Schengen area flight uses both A and B.
Valencia airport or manises airport is one of the prominent and well-known airports in Spain. The airport has flight connections to many European countries. The new terminal was constructed during the 2007 Americas cup. New terminal resulted in the expansion of car parking and apron area. 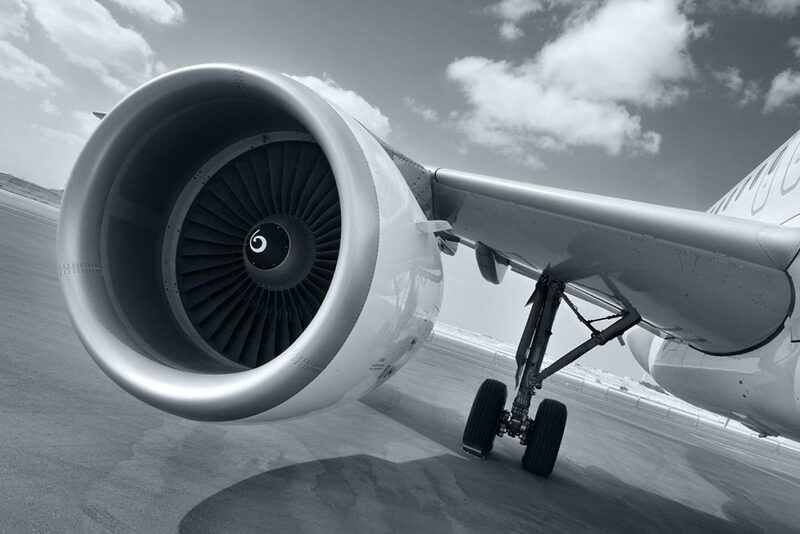 Some of the world’s most famous airlines are operating their flights from the Valencia airport. The airport is easily accessible by road and rail. Spain hosts numerous other airports across different cities and destinations. The airports are as long as helping people of their own country as well as the people from all over the world. The above airport and the rest are in great demand with the boom in Spanish tourism and international tourist demand, holidaymakers choice, and business opportunities in the pre-described country.